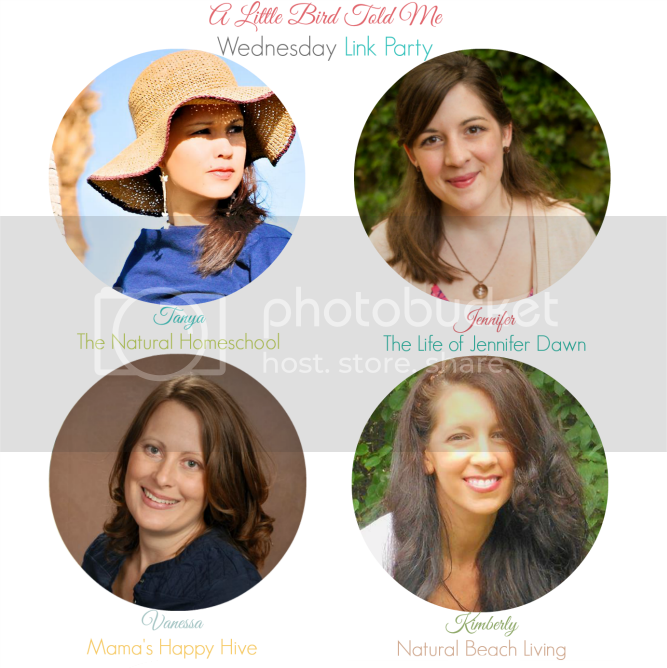 The Natural Homeschool and co-hosts are so excited to welcome you to this week’s “A Little Bird Told Me” Link Party #79. We have so many amazing bloggers out there that are writing some incredible posts. We love it when bloggers come over every week to share what they’re most proud of. This is an awesome list of posts that bring you hands-on ideas on how to teach your homeschoolers about different cultures from around the world. Take a look! You will love them! And if you can, leave them a nice comment to let them know how much you liked their post. 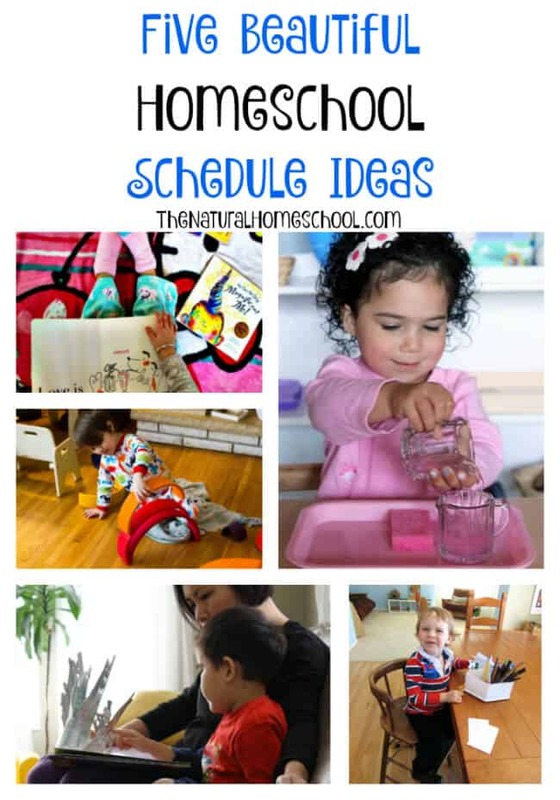 We, at The Natural Homeschool, also have a homeschool schedule to share! 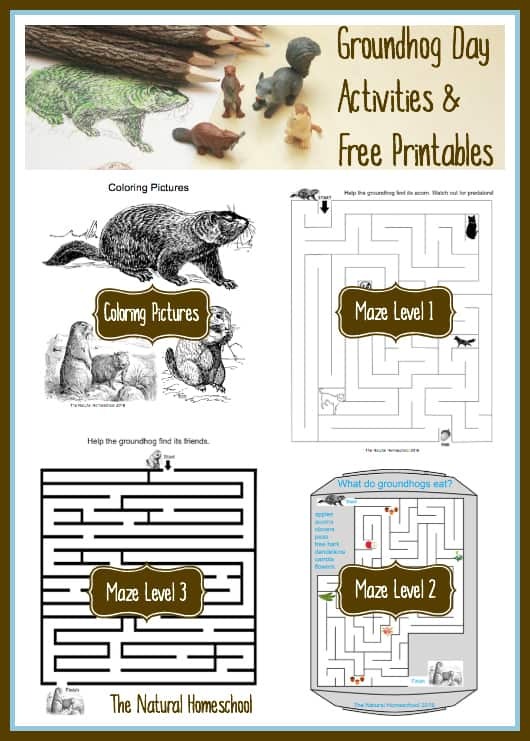 Don’t forget to check out The Natural Homeschool’s featured post 24 Dr. Seuss Activities for Preschool. For children, it is paramount for them to develop and learn through play. 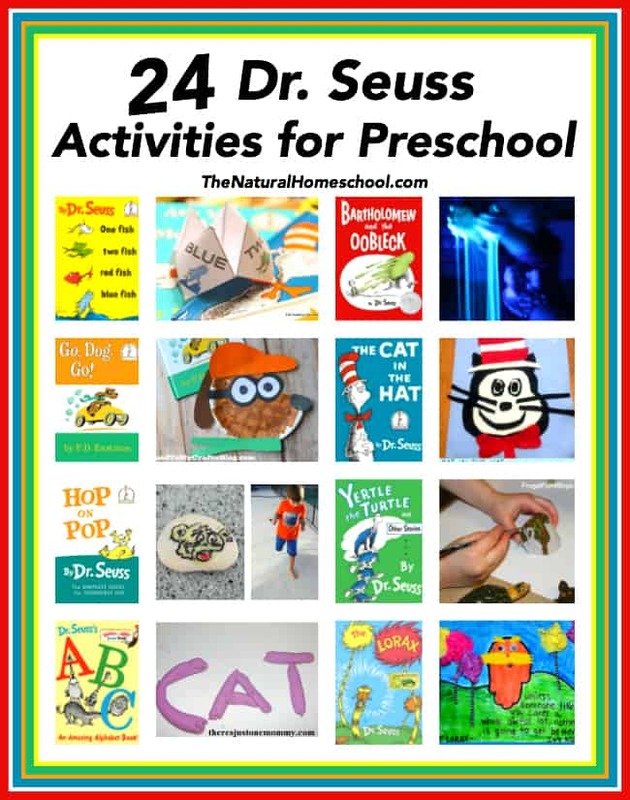 Here are 24 Dr. Seuss Activities for Preschool and even for Kindergartners. This awesome list is for anytime and for any place, but why not plan for some of these around Dr. Seuss’ birthday? Bloggers, please visit ***THIS LINK*** for guidelines, buttons and info. about sharing your posts on this linky party! We really appreciate you taking the time to read through and adding our button to share the love. We love having you here ever week! 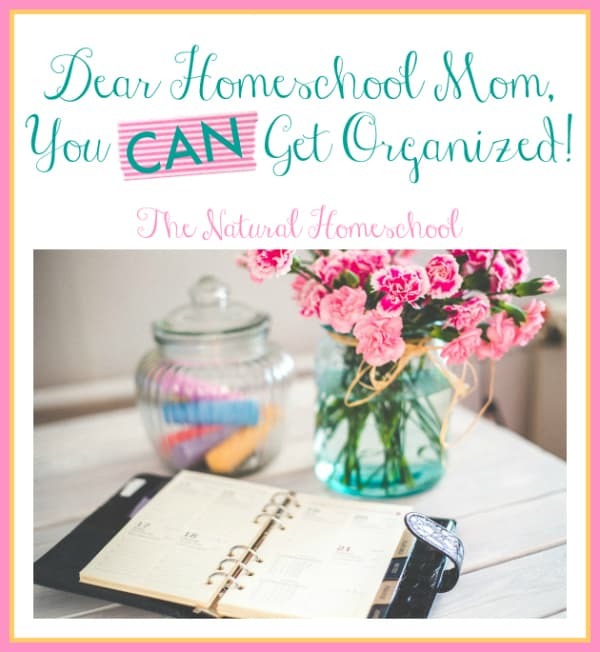 Thank you for participating in our Five Beautiful Homeschool Schedule Ideas Link Party!